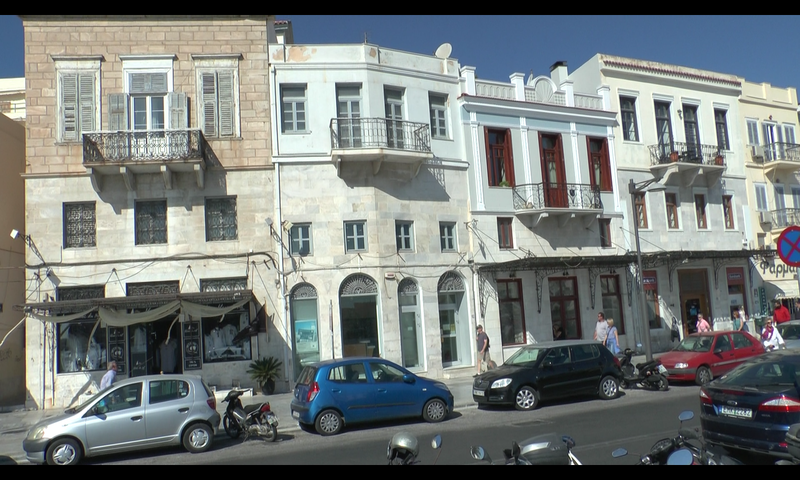 Aegean Homes | Two-storey property suitable for commercial use in Ermoupolis. 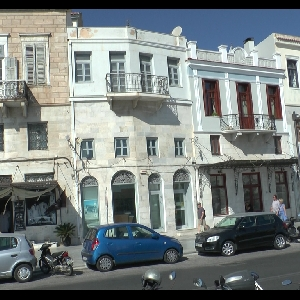 Two-storey property suitable for commercial use in Ermoupolis. This is a unique property! In the center of the harbor and the coastal front of Ermoupolis. The property available for sale is the ground floor and the first floor of a three-storey building. It has an area of 216.40 square meters and has a large open space with several storage spaces on the ground floor, two WC, two small warehouses and a kitchen on the mezzanine floor between the ground floor and the first floor as well as a large open space and a warehouse on the first floor. This property operated as a branch of Piraeus Bank and is now leased by ΔΕΗ Α.Ε (Syros Branch). It is in excellent condition and is an ideal case for commercial use and has all the equipment for the full operation of such services or any other business.